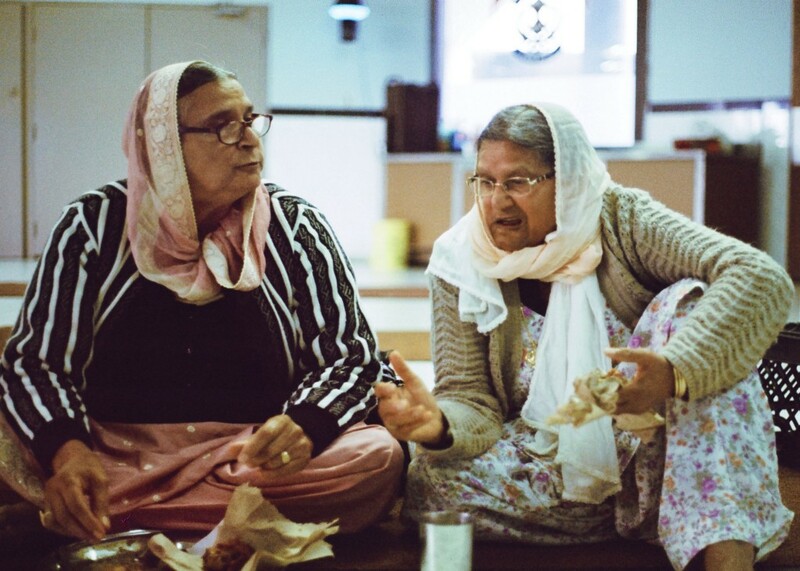 Our grandparents are the bridges that connect us to our homeland. 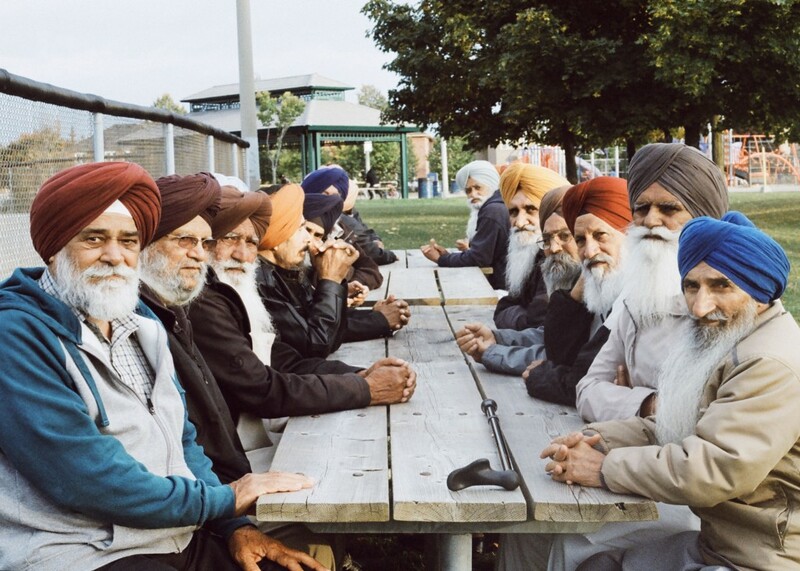 And in the literal sense of the title, they migrate like birds from Punjab to the diaspora every six months. 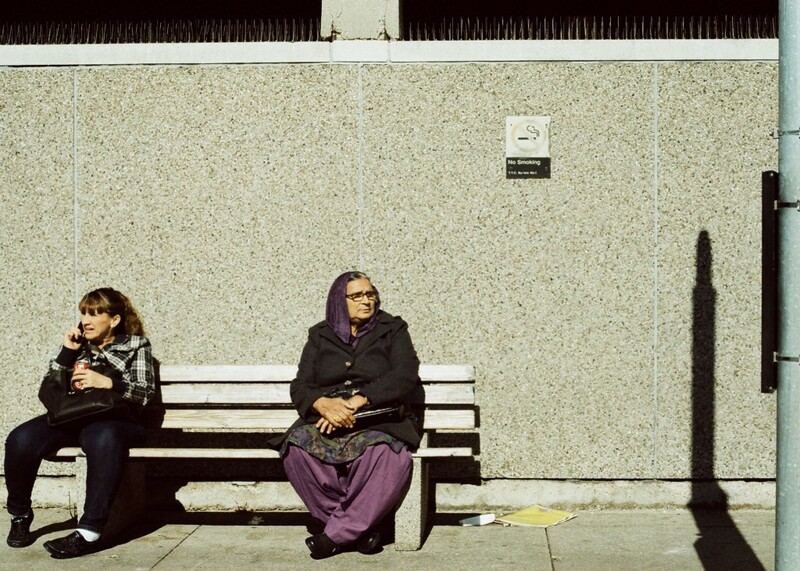 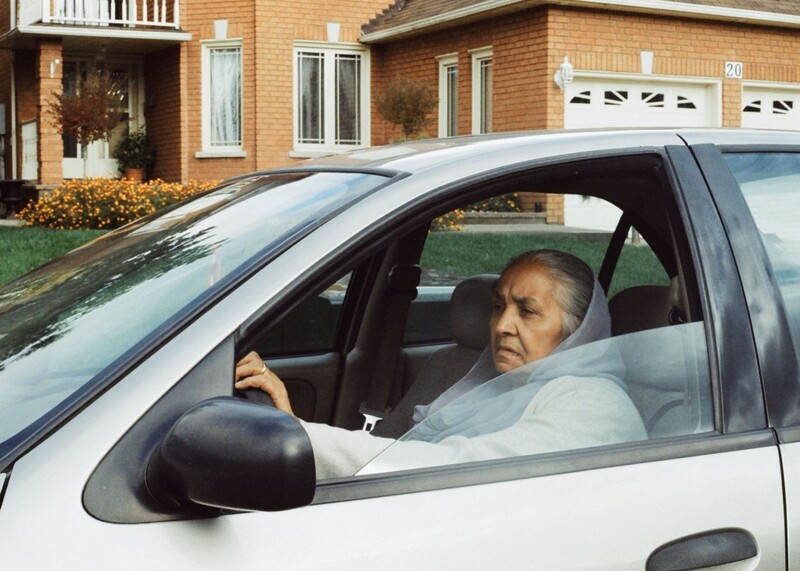 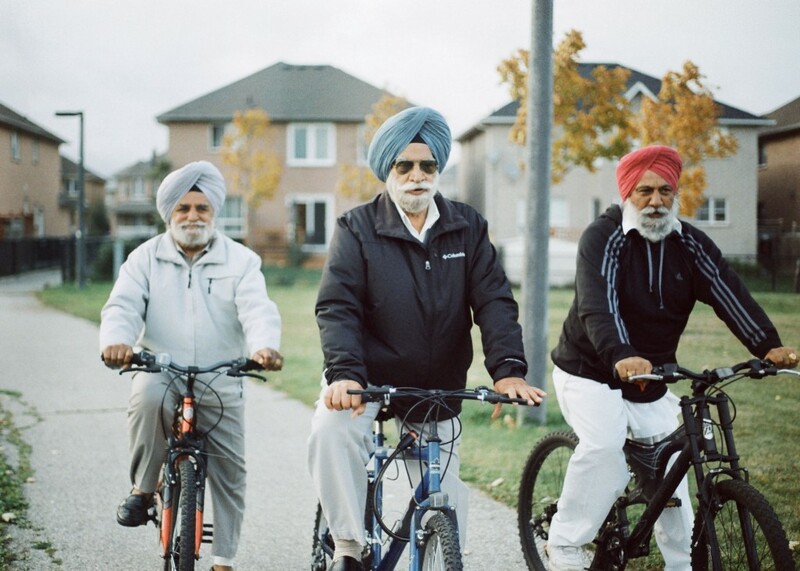 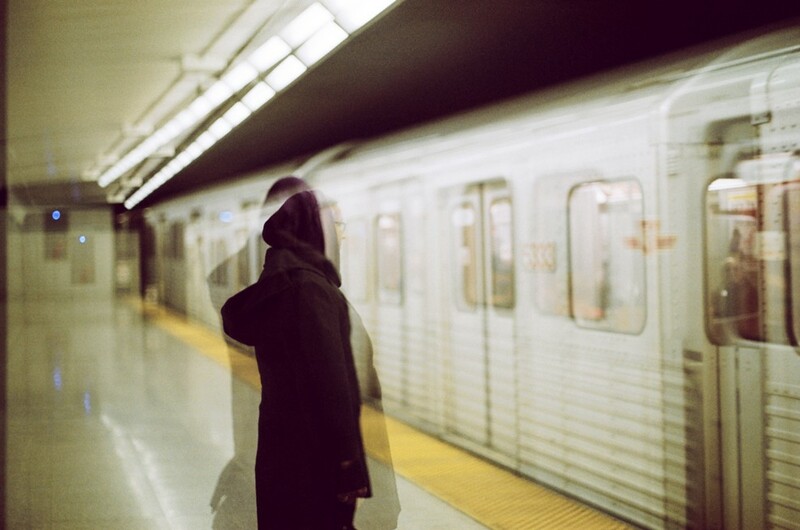 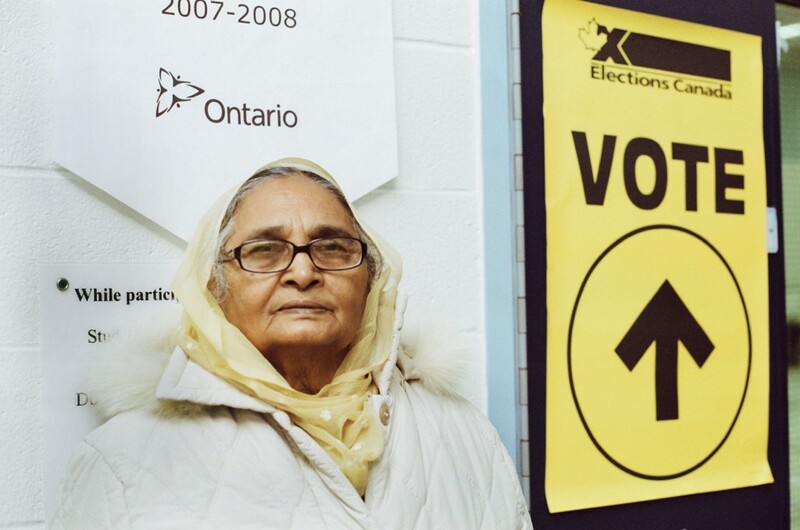 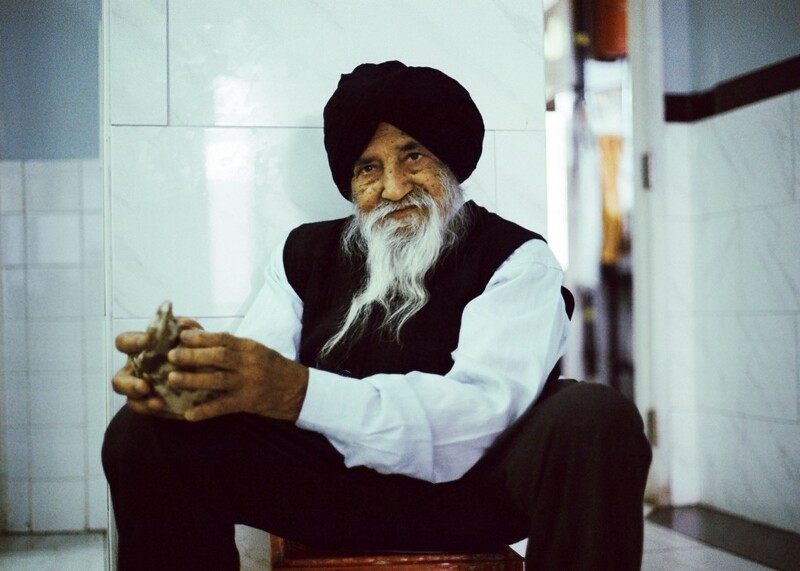 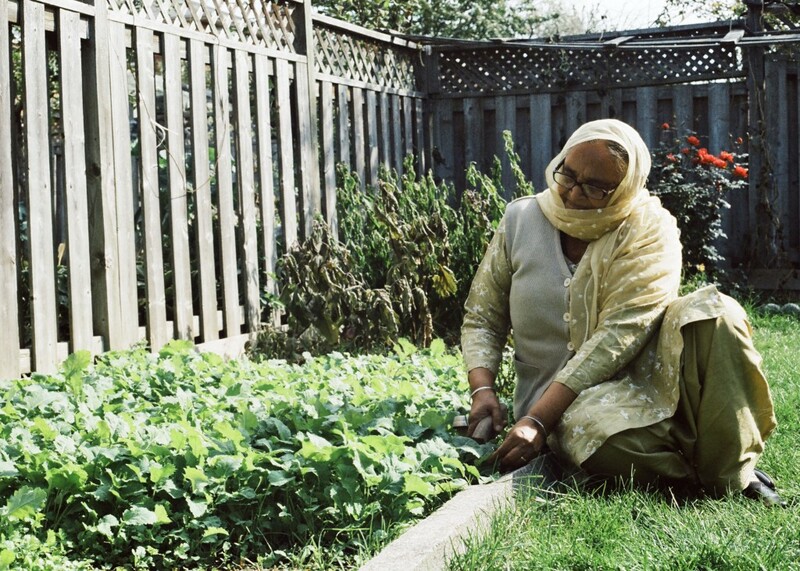 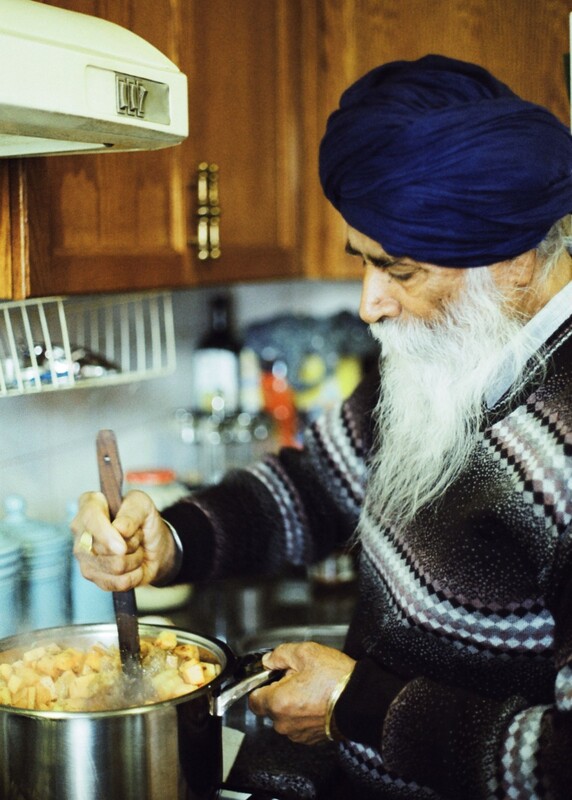 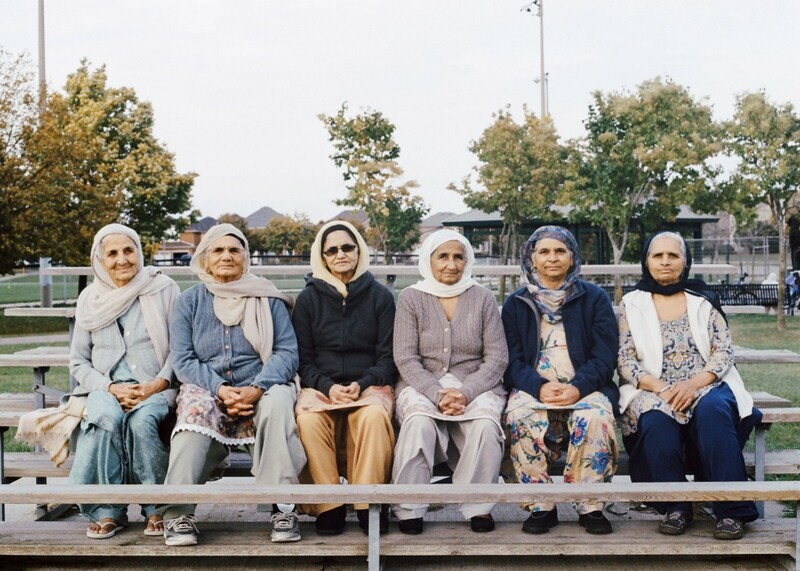 “Udaan” showcases grandparents from the Greater Toronto Area that find ways to connect to their motherland, while unlearning the more traditional beliefs they were taught, by becoming more independent and open-minded.